About Me……….Now | The Perks of Having Cancer! Click on pic to view TEDx Talk. A lot has happened since I began this blog in October, 2011, so I thought it fitting to write a new “About Me”. For example, I am no longer 44, I am now 51. I no longer consider myself a cancer warrior, but rather a cancer survivor. I also have come to realize that I was a survivor all along, even when cancer was invading my body. Being a survivor is not all about being cancer free….it is about attitude! 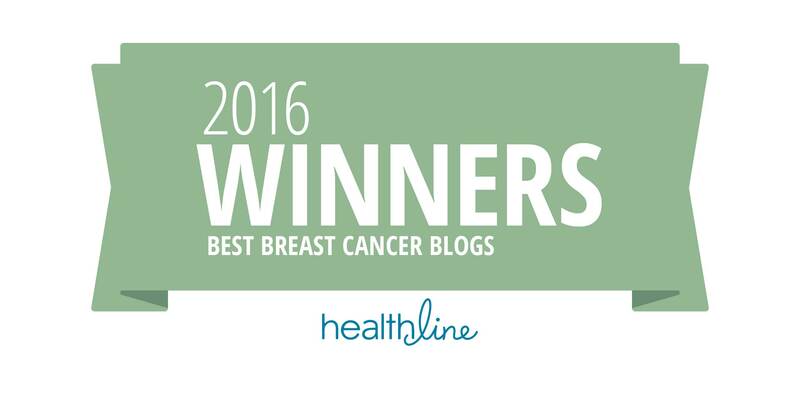 When I started blogging the perks of having cancer, I had no idea how it would change my life! It began as a little project to keep my spirits up through my cancer treatments. Soon I discovered that not only was the blog helping me, but there were others out there getting inspiration from what I was writing. Soon the local media took an interest in what I was doing, and I got to enjoy my “15 minutes of fame!” When a reporter who was covering my story suggested, “This sounds like a book in the making…” a lightbulb went off in my head. A BOOK! That would be a dream come true. 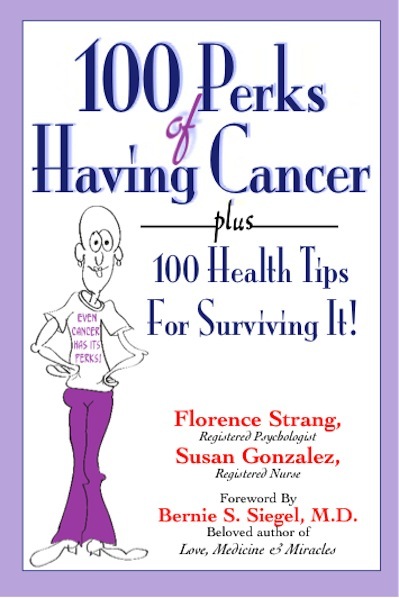 So I teamed up with Susan Gonzalez, a fellow breast cancer blogger, and we wrote our book: 100 Perks of Having Cancer Plus 100 Health Tips for Surviving It. Our mission is to show people that it is possible to live a healthy and a happy lifestyle following a cancer diagnosis. I like your new About Me. I know how you feel. I too am a cancer survivor and I too decided to write a book about it. Now I am writing a blog about the book. 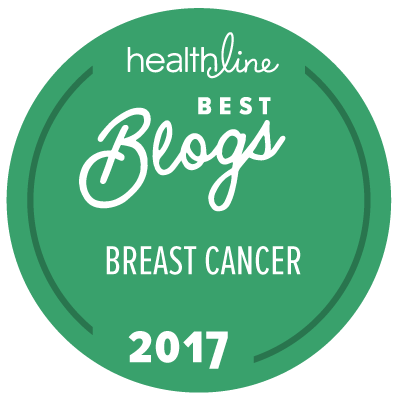 http://learningfromcancer.blogspot.com. I woul be happy to send you a copy of my book. I should do something along these lines….the 101 perks of having a genetic condition. Hum. I just heard your interview on F1 A1R radio, it was great! You are very upbeat and your energy and positive outlook are contagious! Good for you, kindred spirit! I found your comment on Misifusa’s blog, The Presents of Presence (www.misifusa.wordpress.com). I’m a survivor, too, who wrote a book out of her cancer experience…www.mostlymyheartsings.wordpress.com. I look forward to following you! Guess what?! 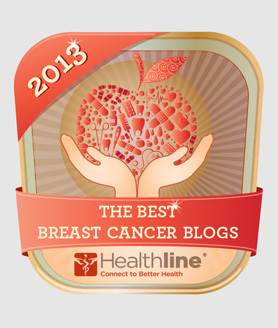 You are the recipient of the Super Sweet Blogging Award! (http://abundelic.wordpress.com/2013/01/18/super-sweet-blogging-award/) Thanks for your inspiration! Congratulations, Florence! I am looking forward to your book. Hi Florence, I’m a Newfoundlander who has lived away for over 30 years. 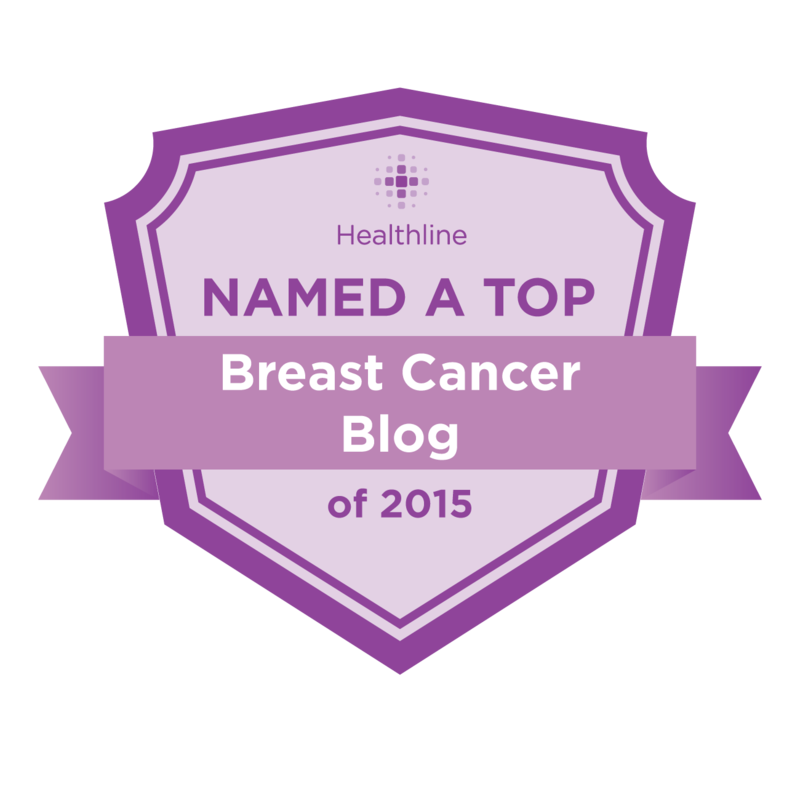 Currently, I’m a Board certified OB/GYN physician in Texas who has been involved in diagnosing a variety of cancers affecting women over the years. It is not one disease and there is not just one response. Your decision to use humour and a positive outlook to become a cancer SURVIVOR appears to be working well. My sister Joanne Elton, shared your blog with me and I’m going to share it with several friends who are actively engaged in a similar battle. Stay strong and continue to live each day to it’s fullest !! God Bless you and your family. I’m with Ben in his statement that Guardian Angels are watching over you!! I look forward to meeting you in Newfoundland one day soon. Thank you, Melinda! I also hope to meet you one day soon! I just nominated you for the Very Inspiring Blogger award – thanks for sharing of yourself and bringing light into my days! Florence you are an inspiration to all…. So pleased to have met you at NLCPA this week. God Bless. Florence, really great blog and big heart! Roy, of course you can share anything from my blog. Thank you! What I would like is to feature you in a live interview over 30 minutes on a Google Hangouts. I do not sell anything on my show. My goal is to broadcast what it is you are doing to others. If you want to discuss more, send me a email and I can discuss it. Thanks. Get up the great Blog. I was wondering if my film project might be something that would interest you as a blogger! I am a film student at LIU Post on Long Island, and I am currently making a film about a family at the verge of breaking apart because of breast cancer. 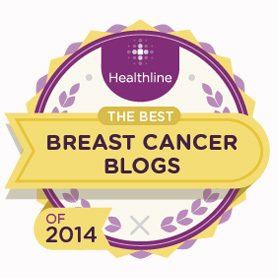 My mother had breast cancer, and I was sure she was going to die. This film is based on the grief that my family and I experienced during that time. Id be happy to share more info, if you would like! I got the chance to read your impressive story “Fighting Cancer with Attitude,” which was published into the Chicken Soup for the Soul book, The Power of Positive. The story was very well and beautifully written indeed and your writing style is beautiful beyond the words can ever describe. God doesn’t put hard things on our way to stop us, but to call out our courage and strength to face the challenges laying ahead of us. You are a talented writer and a wonderful struggler, Florence. A dear friend of mine has just been diagnosed with vulvar cancer and starting therapy. She has a 9 year old son who is significantly impacted by autism and is looking for help and support for both him and herself as she goes through this. He’s having a tough time, partly because he can’t see where she has an “owie.” It’s still pretty new – just a month from the initial concerns being raised. He’s alternated between ignoring her completely or being totally clingy. The former is devastating to her and the latter is overwhelming. Do you have any suggestions for groups she can contact, or ways to help him?